This was another show that seemed to go by in five minutes. The organization and arrangement of the HP Pavilion was paradise compared to Oakland’s Oracle Arena. Oddly enough like for the 1999 shows here, the crowd on the floor and in the lower seats were rocking, but the second level was sedentary with everyone sitting like they were enjoying a sunny day in the garden of an assisted living facility. Lisa Fischer, sporting a new short hairdo, again nailed it on Gimme Shelter. It is so nice that she is once again featured on the song rather than that spot being for special guests. The guests tonight were John Fogerty and Bonnie Raitt. 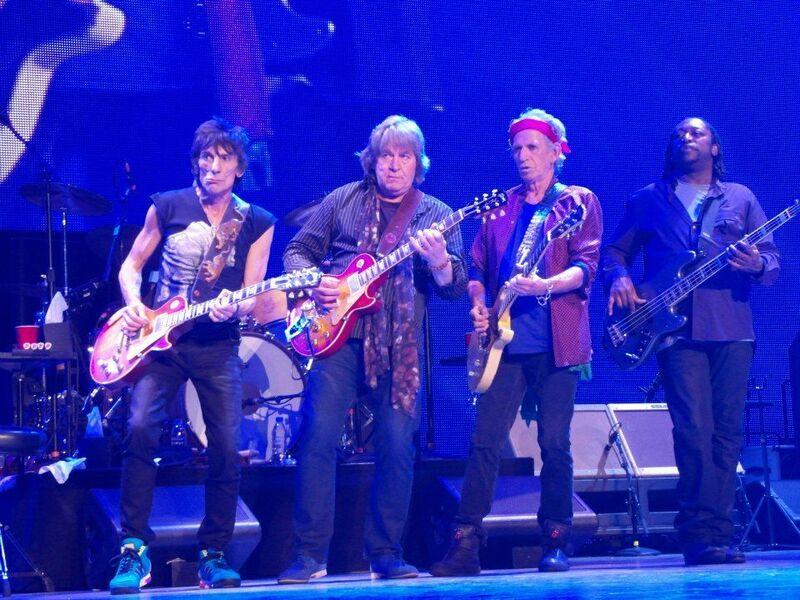 Fogerty joined the Stones for the 1963 Valentinos/Bobby Womack classic It’s All Over Now. He did a solid, undramatic job, most likely because his status as a rock legend is about as close as anyone could get to the Rolling Stones. It was interesting in that the excitement of whether a guest could pull off appearing with the Stones was not even an issue with Fogerty. He did great, and was gone as quickly as he appeared. Bonnie Raitt played Let It Bleed with the band, throwing in some mean slide guitar and barely cracking a smile in her aloof blues cool. Keith really seemed to be into her performance, and Mick immediately remarked how much he enjoyed doing the song with her. She could still be seen on the floor during Jumping Jack Flash. No Expectations was a highlight, supposedly a choice from internet voting. Emotional Rescue again appeared in the set, and it was once again well received and funkier than the studio version. 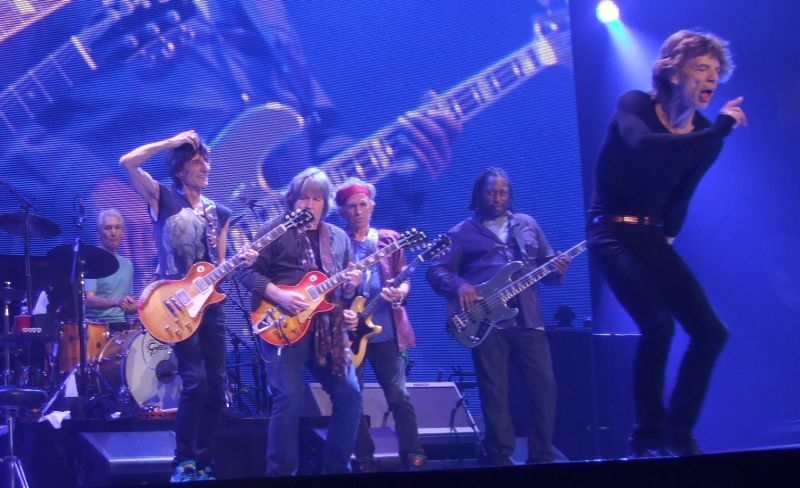 Mick Taylor joined in for his now regular spot on Midnight Rambler, and this was the sloppiest version yet. 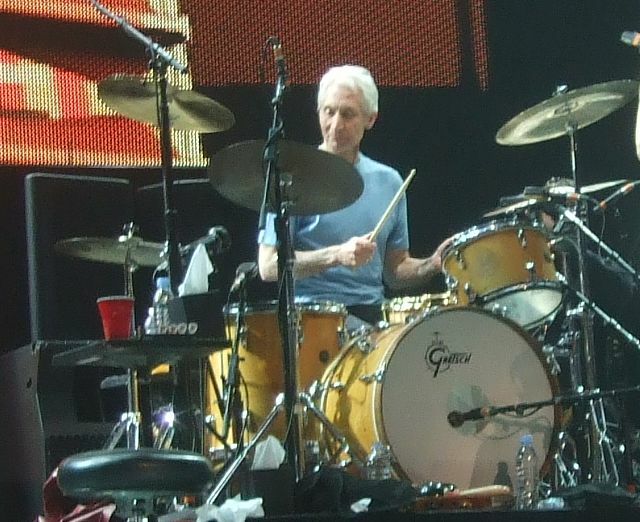 For the first few minutes of the song, Taylor kept communicating with Pierre the technician about his guitar as it sounded fine but Taylor seemed unhappy with how he heard it. It was soon sorted out and the song was great, with Mick Jagger channeling Little Walter with his harmonica playing. Jagger followed this excellent instrumental by also playing harmonica on Miss You, which was a rare and unexpected treat. It was nice to see the new song One More Shot played unannounced, as just a normal part of the set. 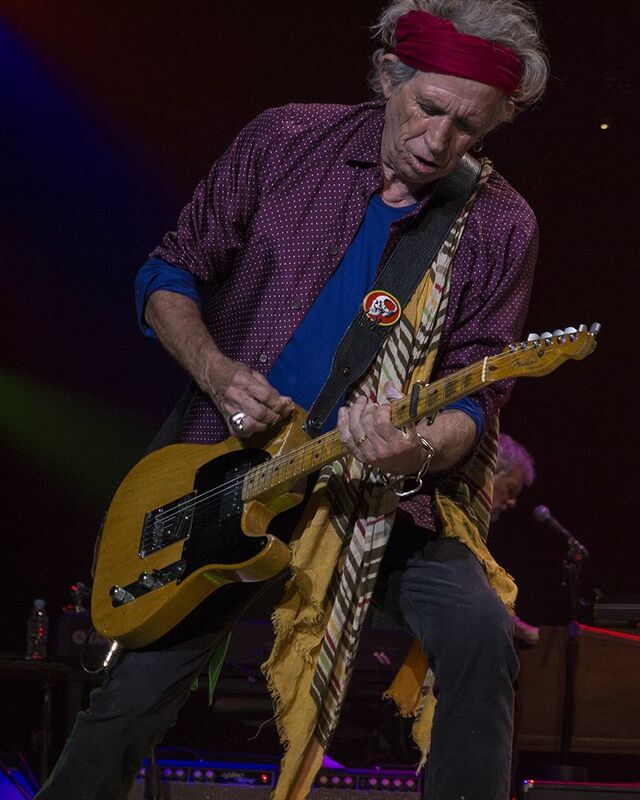 It held up well, and Keith’s backing vocals were once again a distinctive and powerful part of the song. For the first time, this song was not played along with the other new one, Doom and Gloom. Both songs are great, and anyone labeling them as “stinkers” is either too young or ignorant to recall when now classic songs from Some Girls or Tattoo You had similar status. Mick did an admirable job in trying to display some Silicon Valley cool, referring to people wearing the new “Google Glasses” technology (it is actually Google Glass, but close enough). When he mentioned the Stones playing San Jose in 1965, he then went on with a comic bit to say the Stones played the area in the 70s, and “two blokes named Steve” (that is Jobs and Wozniak) wanted him to invest in their project but he thought it would never work. The choir that started You Can’t Always Get What You Want was the same choir as in Oakland on Sunday, and they did a fine job. At stage left there was a male conducting that part of the choir, and stage right the choir was led by a woman who briefly interacted with Mick as he worked that part of the stage. This seemed unintentional, but the female conductor appeared to get a major charge out of it, as confirmed by the laughter and unanimous smiles on the singers being led by her. 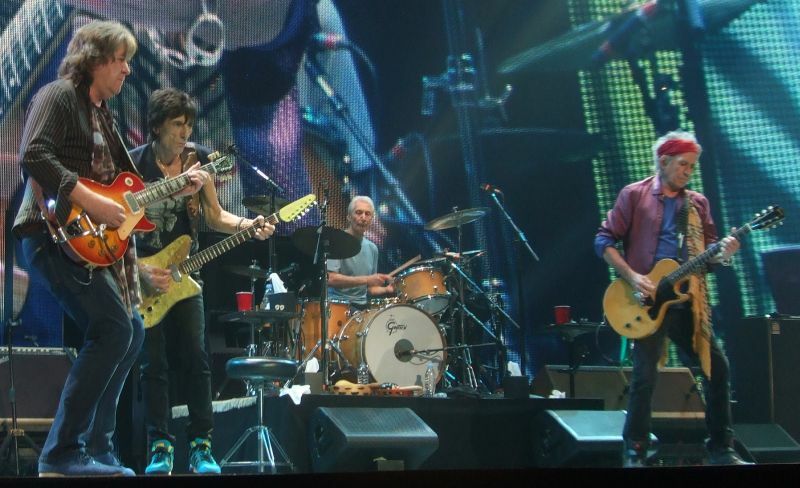 To conclude the show, Satisfaction was indeed special with Mick Taylor playing on the song. This was the first show in 2012/2013 where he appeared on more than just one song. His contribution was sparing, but there were still a few moments where his distinctive playing really made Satisfaction sound spectacular. 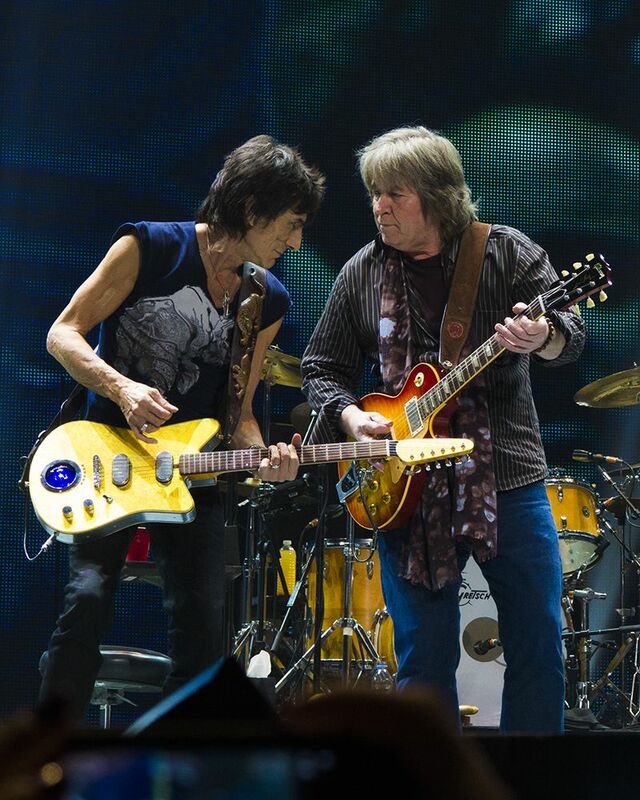 It was impossible not to be in awe: “Damn, Mick Taylor is playing on Satisfaction!” It was a tremendous night, but more shows definitely need to be seen in order to achieve true satisfaction. All photos by Bjornulf Vik IORR. This was a big show for me. My 20th, going all the way back to 1969. I had a great seat at opening night in LA, some bad $85s on Sunday in Oakland, and for this one, I sat just to the left of the stage, so my view was perfect. It was clear right from the start that things are tightening up. IORR was fantastic last night. A straight forward rocker performed to perfection. The San Jose show was an interesting mix of a polished band that still plays loose. There were a number of mixups on song endings, but what this means is that this is a band that doesn't just come out and play it note for note in their sleep. They come out and let it rip, so there are bound to be some jagged edges. Lots of smiles between everyone on stage. They seemed to have a great time. Yeah, Taylor was pissed about his sound at first, but other than that, it was great to see them having a blast on stage. So far, Keith Urban's Respectable has been the best guest spot, but both John Fogerty (All Over Now) and Bonnie Raitt (Let it Bleed) gave great performances last night. 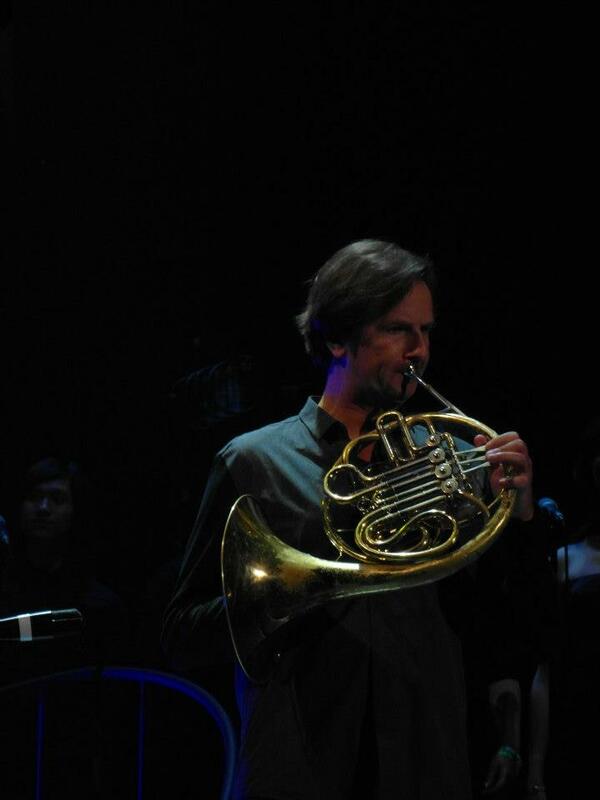 I totally appreciate how the band is rotating in different songs each night, especially with their guests. Let it Bleed, which was a real treat. 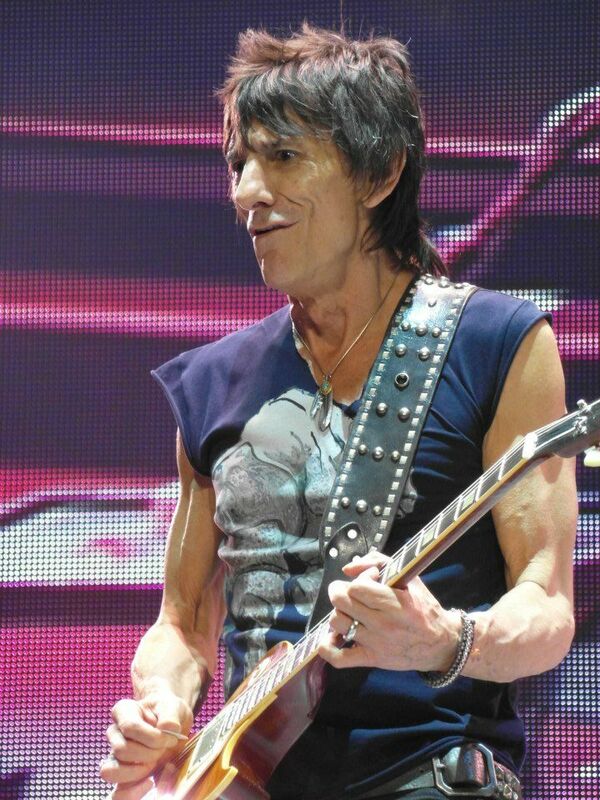 Mick seemed to thoroughly enjoy it. I don't know if it was planned, but he called out for Bonnie to get a second slide guitar solo. Say what you will about the "warhorses" but there's a reason that they play them every night. They flat out rock. 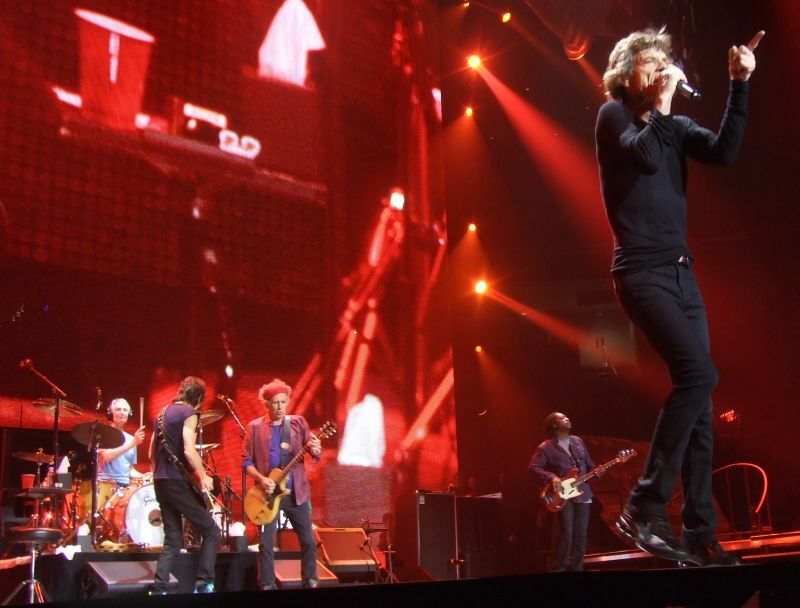 From Honky Tonk Women to Tumbling Dice to Jumping Jack Flash... I looked around and not only was everyone in the building on their feet, but even the stodgiest old farts were dancing. 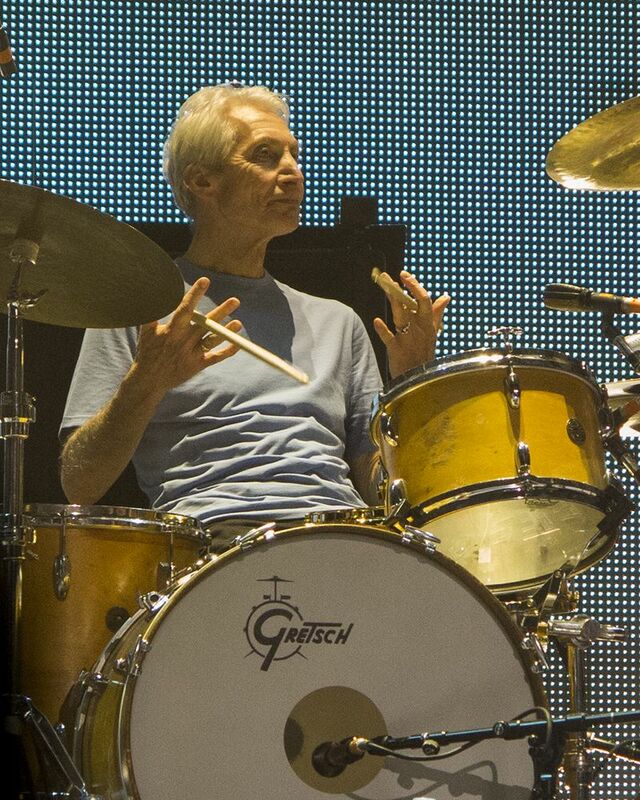 And what a rhythm section. 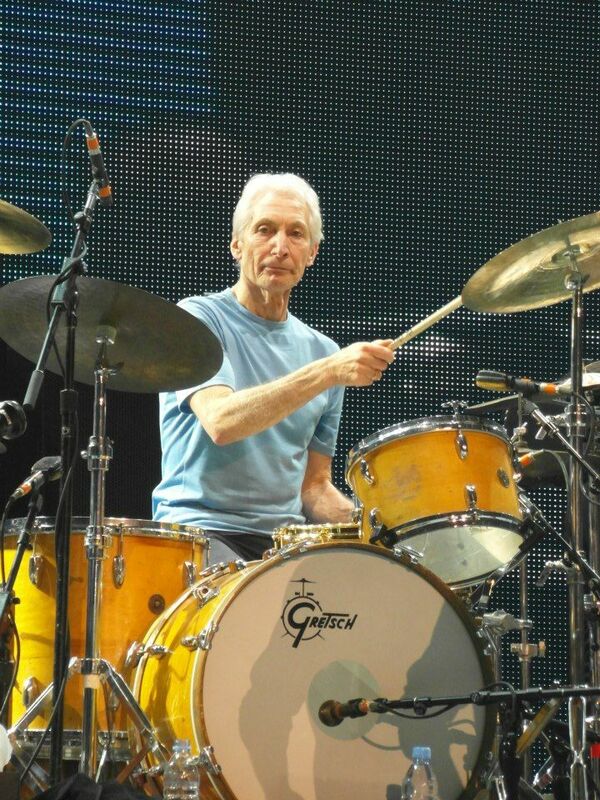 Charlie Watts and Daryl Jones don't get enough credit. I just got into work and I'm still bouncing in my seat. Those of you who are waiting for your dates to come up are in for a great time. Good luck grabbing those last minute $85s! You are in for a real treat! This is it for me on this tour. I've been very lucky to see the first three shows. 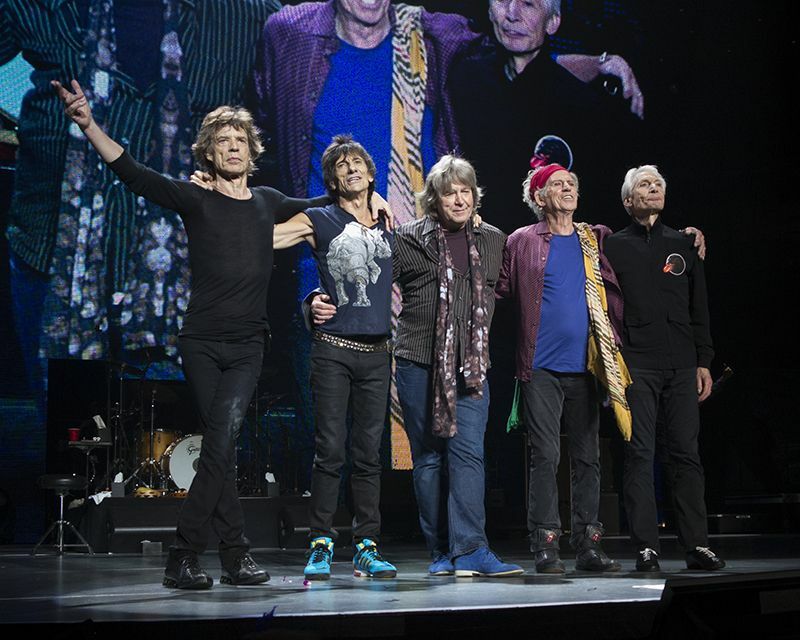 I hope this isn't my last Stones show, but if it is, they looked great, they sounded great and they were, are, and always will be the greatest rock and roll band in the world. 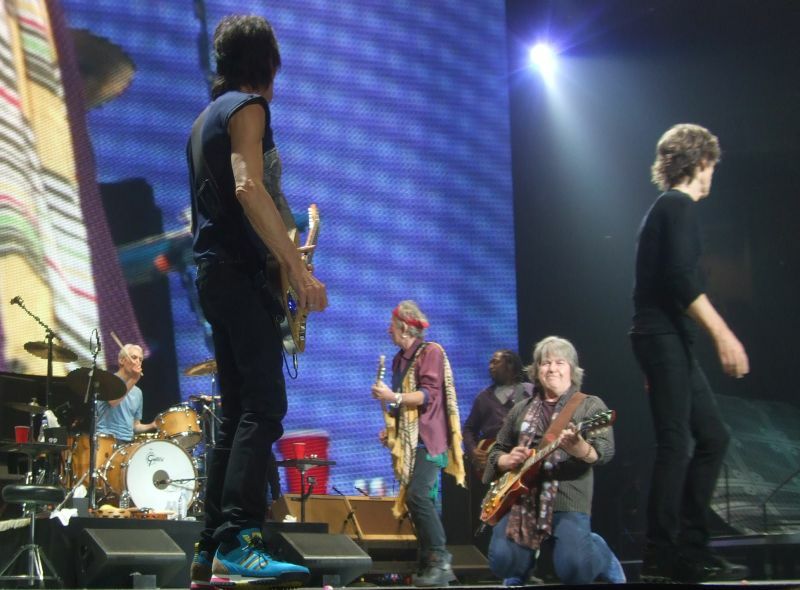 Most Amusing Moment: In the middle of Satisfaction, Keith nods to Mick Taylor to take a lead. Taylor misses the signal as Jagger comes prancing by and plays a quick air lead guitar for Taylor, followed by an exasperated shrug. 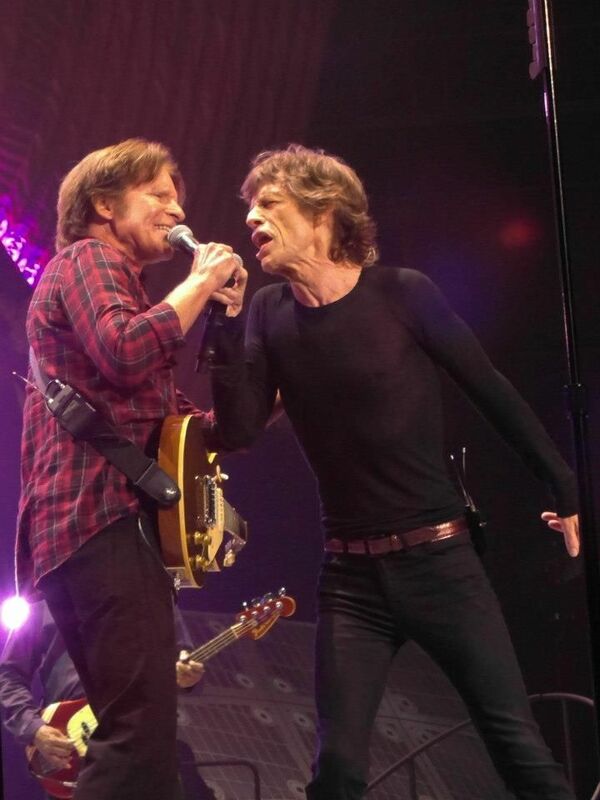 To most, Jagger appears merely dancing, and I’m thinking, does Jagger even know how to play air lead guitar? Most Inspiring Moment(s): Ronny and Bonnie’s dual leads meshing together on Let it Bleed. Also, hearing the band nail a better-than-studio version of Emotional Rescue, a song I’ve been waiting to hear live since its inception. Most Heartfelt Moment: Keith takes center stage, genuinely moved by the admiring crowd, and flashes a most gracious smile. Ever truly thankful, he finally says, "It's been awhile, hasn't it?" Yes it has, Keith. A tear threatens, as I contemplate the end of this tour.